Nicki Minaj brings the Pope as her red carpet date. Because, why not?! 29 Stars Who REALLY Know How To Make An Entrance! 4. 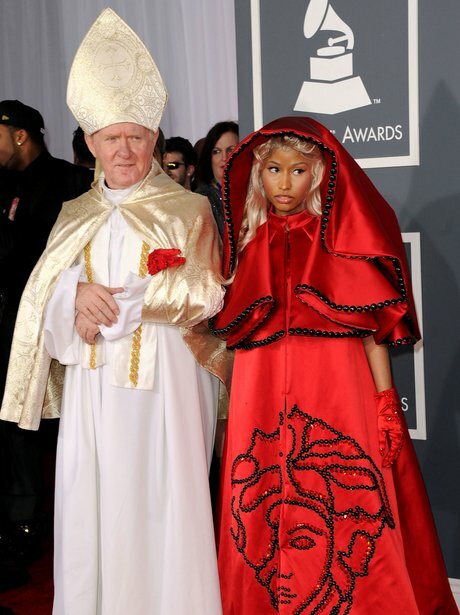 Nicki Minaj brings the Pope as her red carpet date. Because, why not?! See the full gallery: 29 Stars Who REALLY Know How To Make An Entrance!